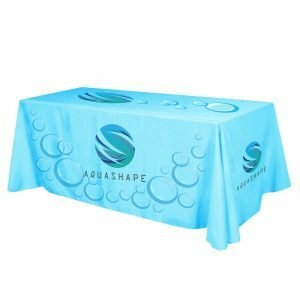 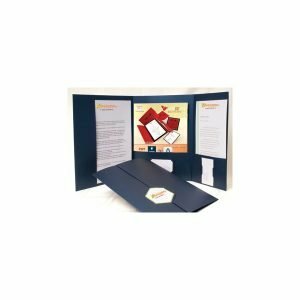 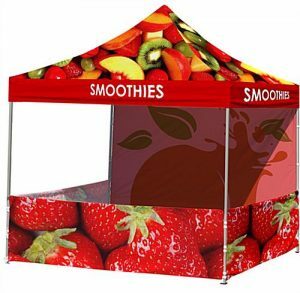 Looking for a new trade show booth? 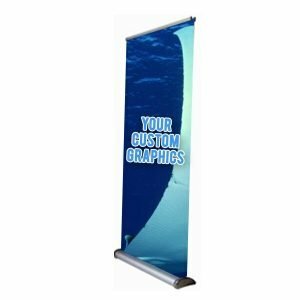 Or maybe you need to update an existing one? 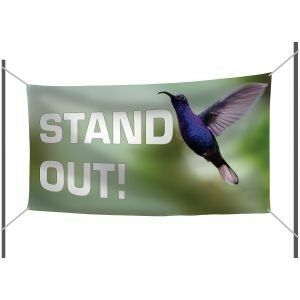 No matter what your needs are we have a trade show display to help you stand out from the competition. 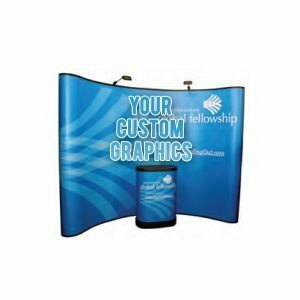 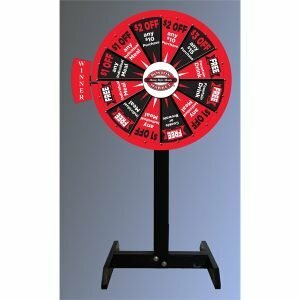 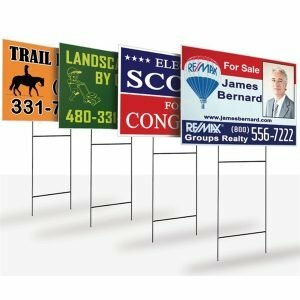 From tabletop displays, pop-up stands, flags, banners, backdrops and more, we have something for every exhibitor and every budget!